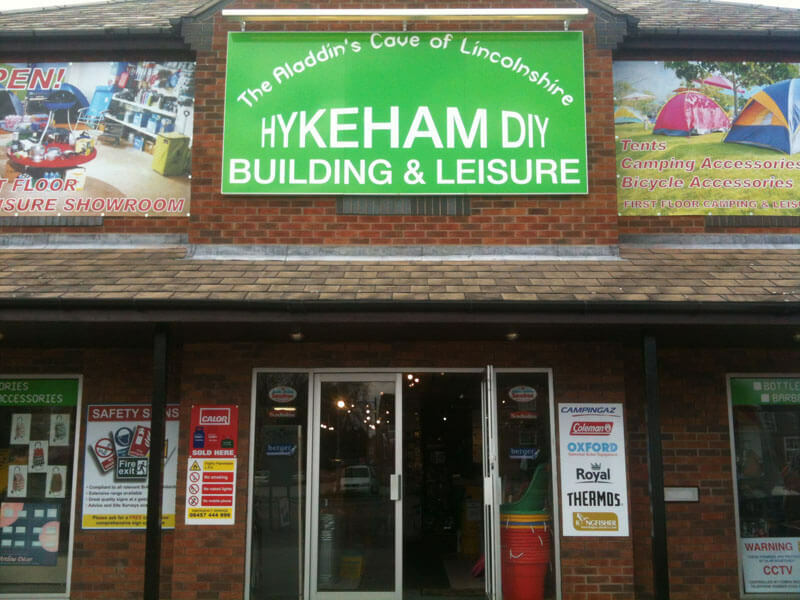 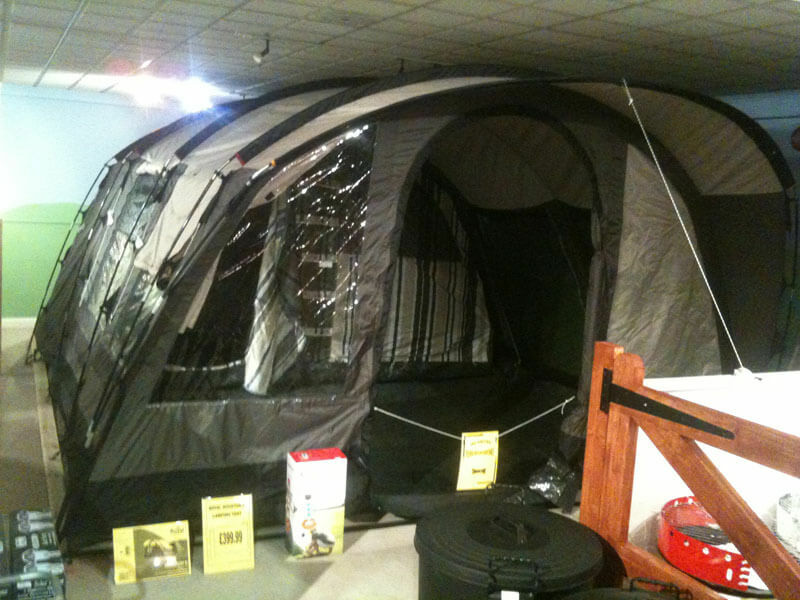 At Hykeham DIY & Leisure, we understand the passion that our customers have for camping. 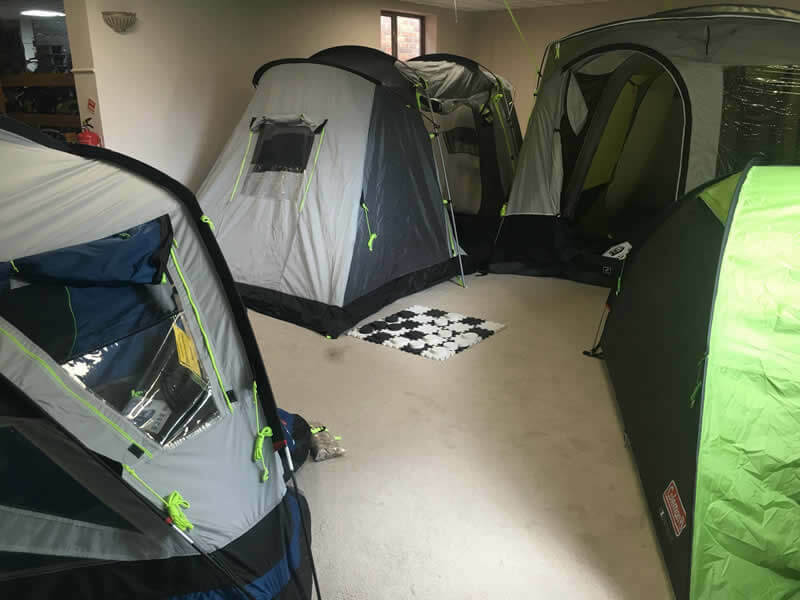 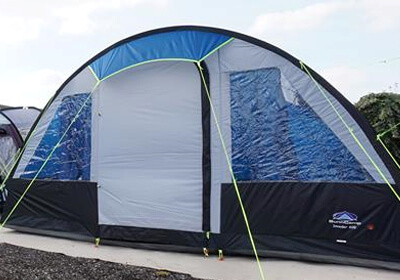 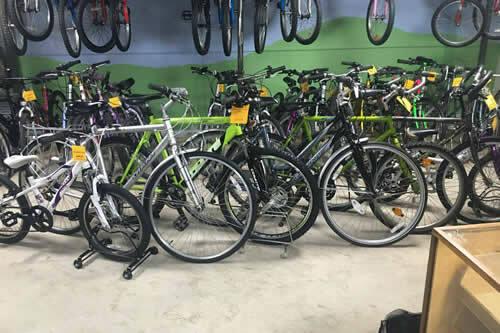 Therefore, we have placed a priority on supplying people with quality camping and leisure equipment such as tents, pop up chairs and much more. 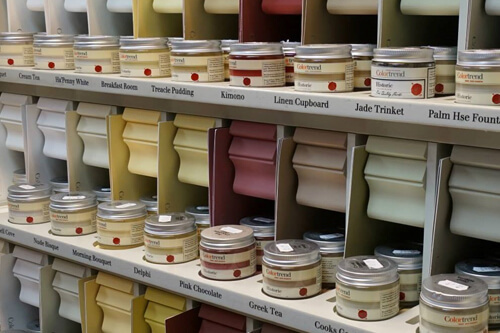 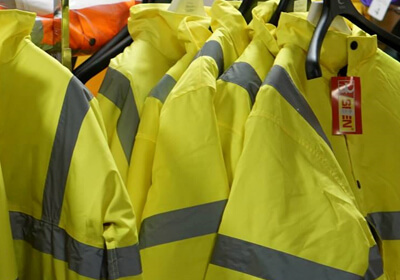 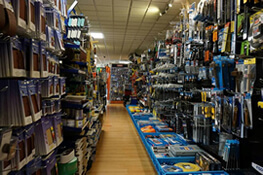 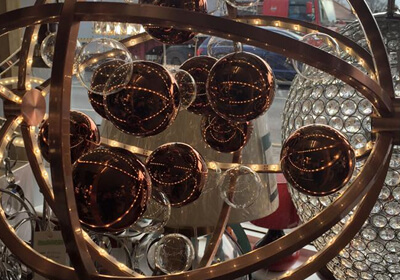 This gallery will give you an insight into the products we stock in our store, so take a look and if you would like any further information on any of our products please contact us on 01522 686630/ 01522 680659 or by using our contact form here. 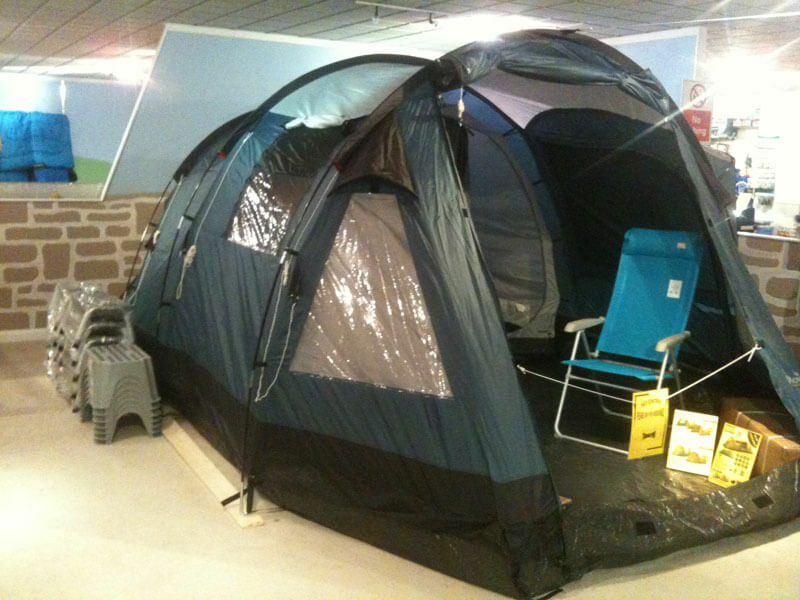 Alternatively we are open 7 days a week if you wish to look further into any of our camping and leisure equipment in store. 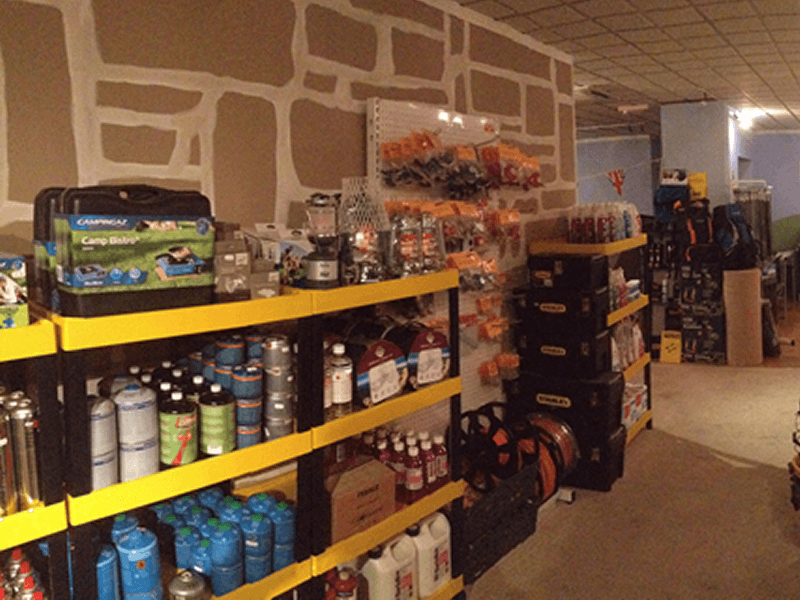 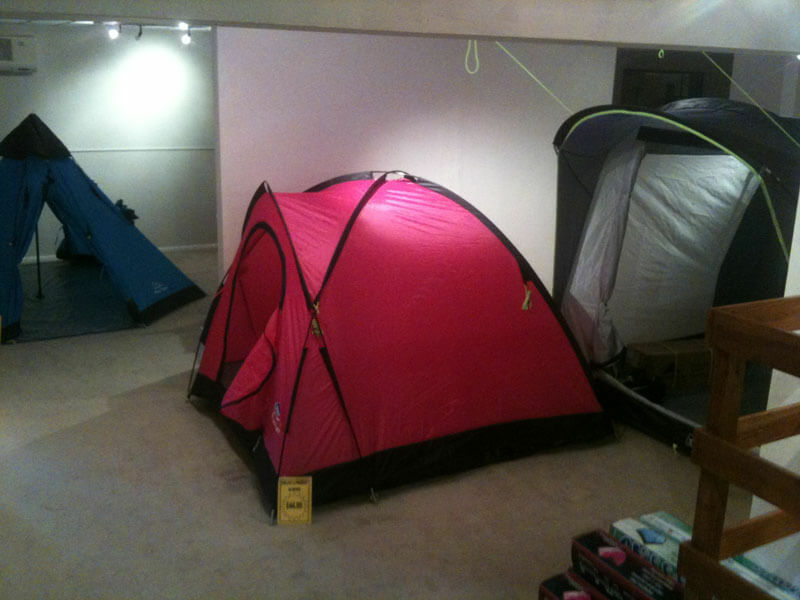 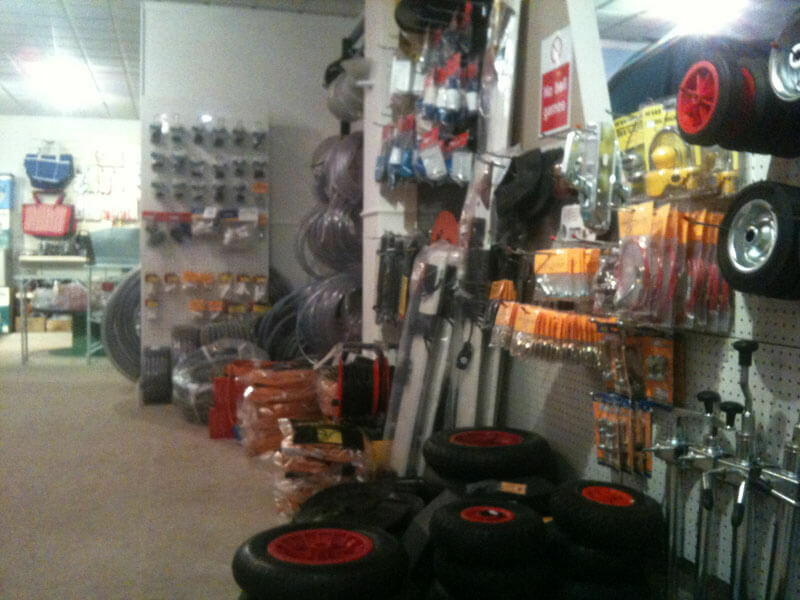 We offer a huge selection of accessories in our store to suit all camping and general needs- i.e. 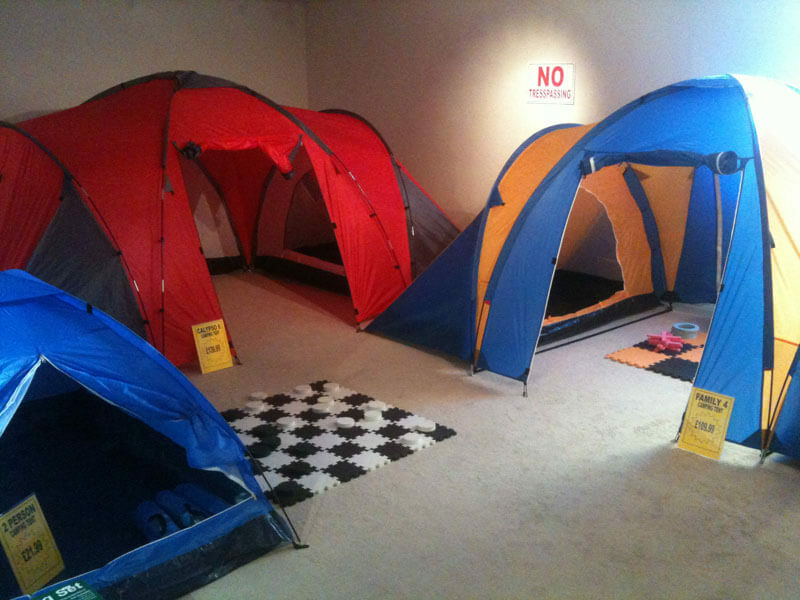 leisure activities. 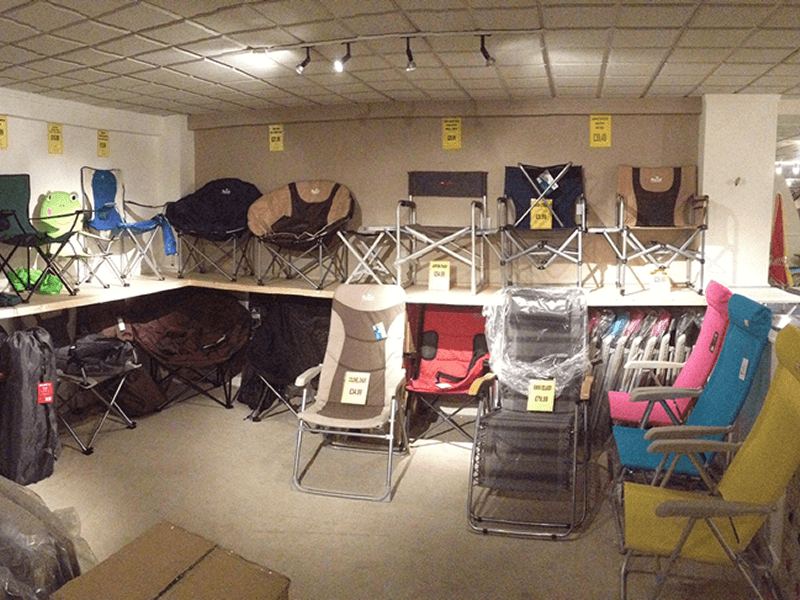 Our chair selection includes everything from funky kids animal fold Away chairs, right up to premium quality sun loungers. 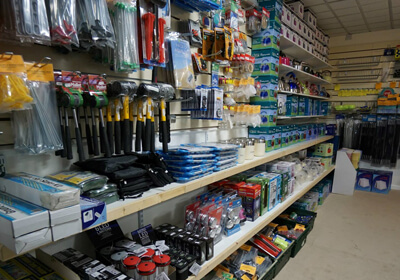 There’s something to suit everyone, and every budget! 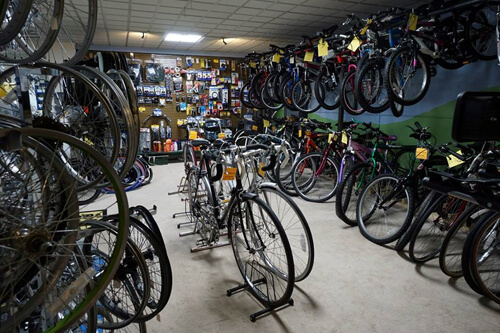 Come try some out today! 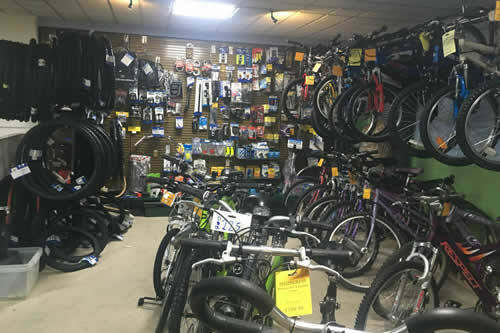 You need tables? 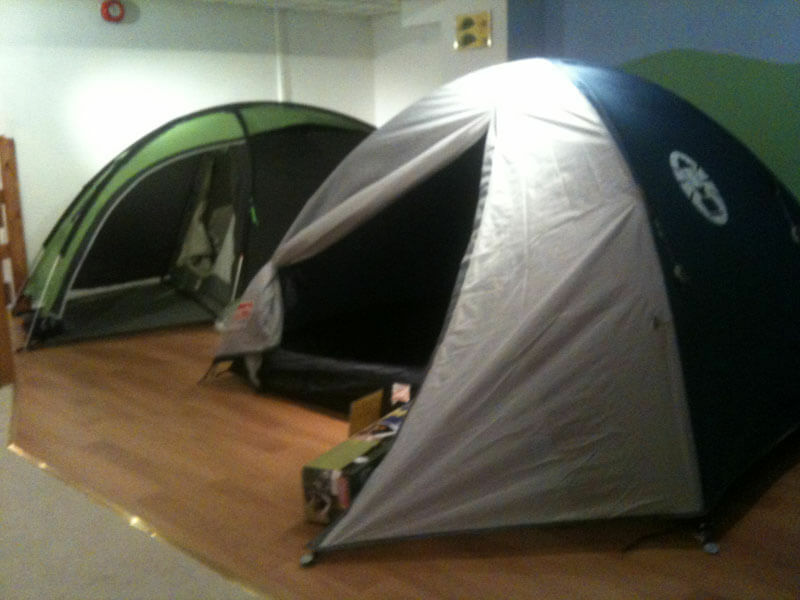 We have plenty right from small fold away tables for 2, up to huge party size perfect for every occasion. 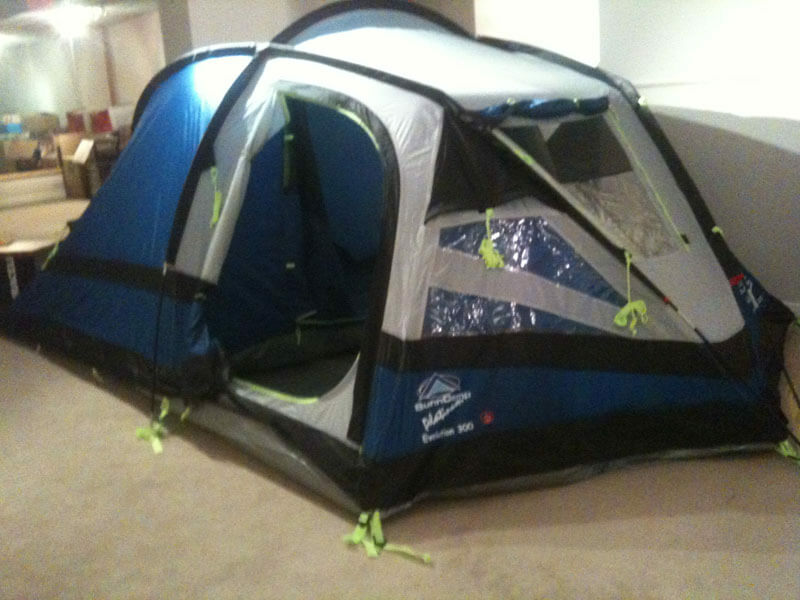 Everyone needs something to sleep on when camping etc. 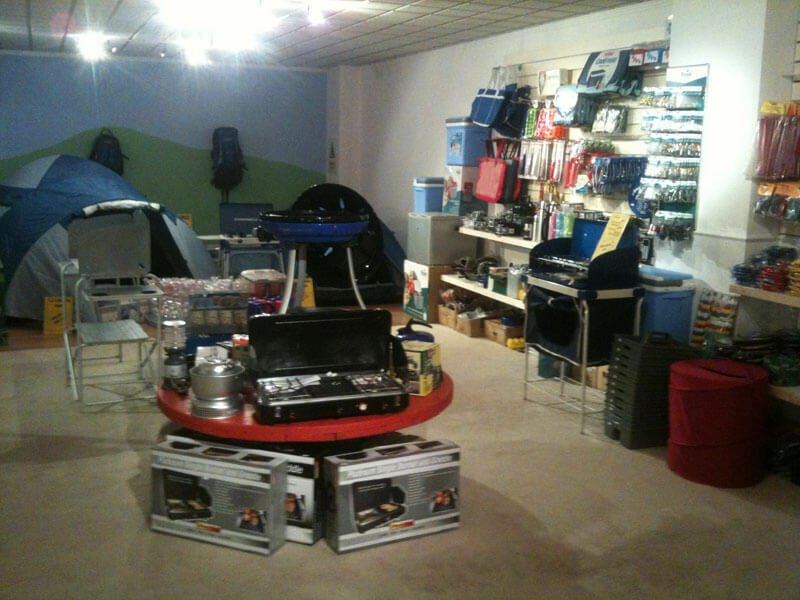 we stock anything from great quality camp beds, right up to your premium quality perfect for every budget! 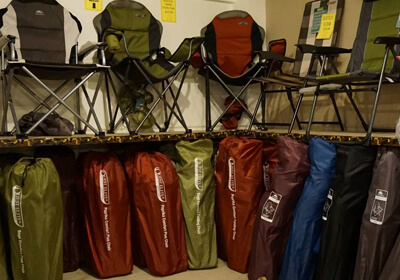 If a camp beds not for you we also have a wide selection of air beds in different sizes and qualities, but don’t forgot you will need a sleeping bag, for that perfect night sleep! 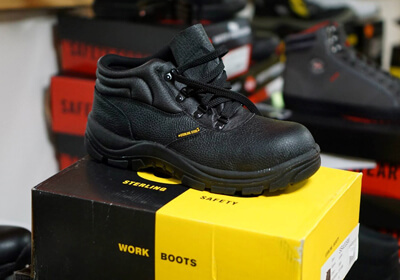 We stock from small kids right up to supreme adults doubles! 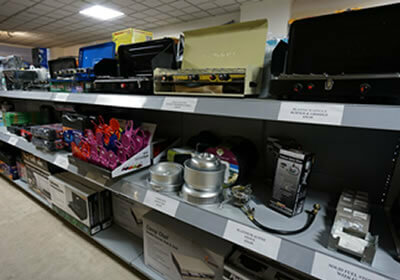 We have huge selection of camping cookware including- stoves, kitchen units, kettles, pans, pots, unbreakable tableware(melamine),cups and mug sets. 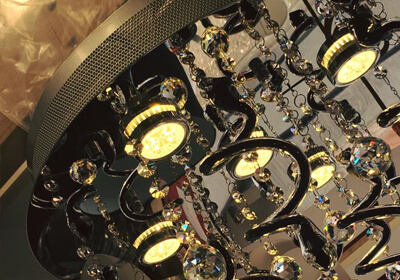 We supply luxurious products at our lowest possible prices to bring high quality yet affordable furniture sets and outdoor accessories. 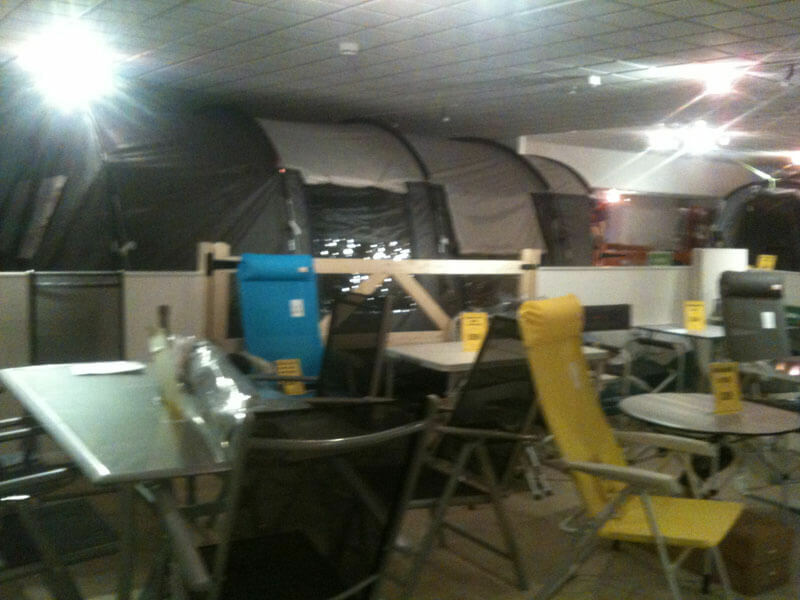 Stocking the popular rattan furniture to vintage style bistro sets. 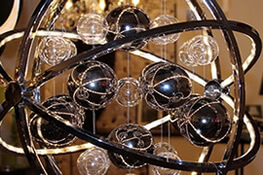 Our collection also includes things such as, fire pits, parasols and bases and much more. 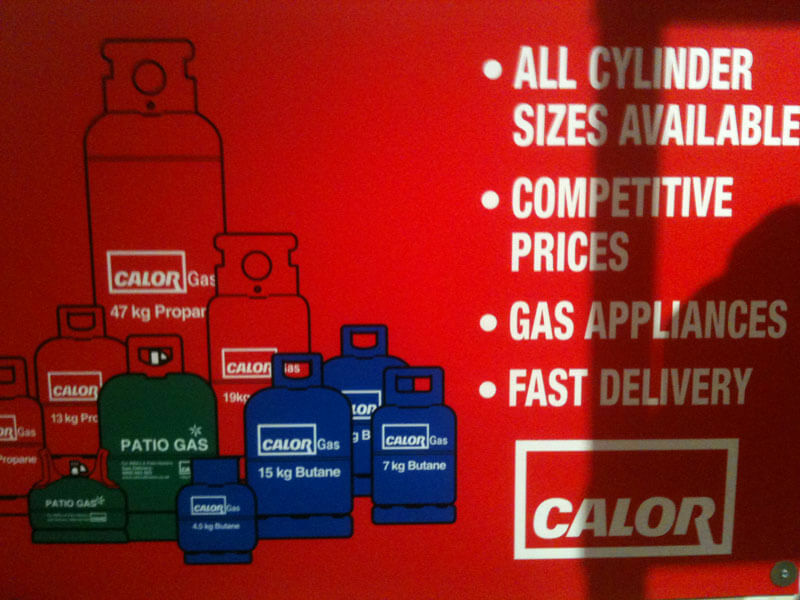 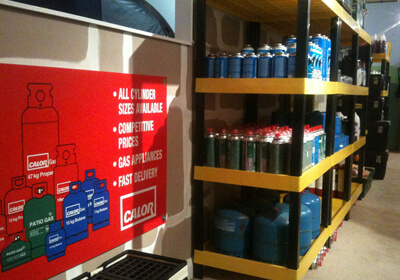 We stock a huge range of calor gas whether it’s for cooking, bbq’s or heating we have it all in various sizes! 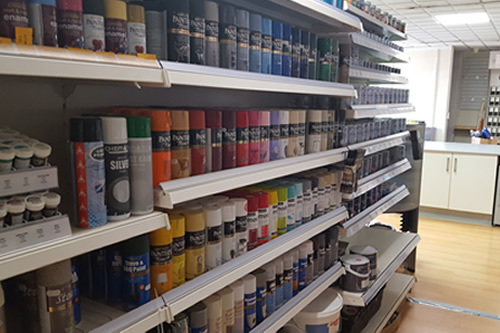 If you are empty please bring your bottle to us and we will exchange it for a full one, if you do not have a bottle you have to take out a deposit with calor which you can do in our store, please contact us for more details. 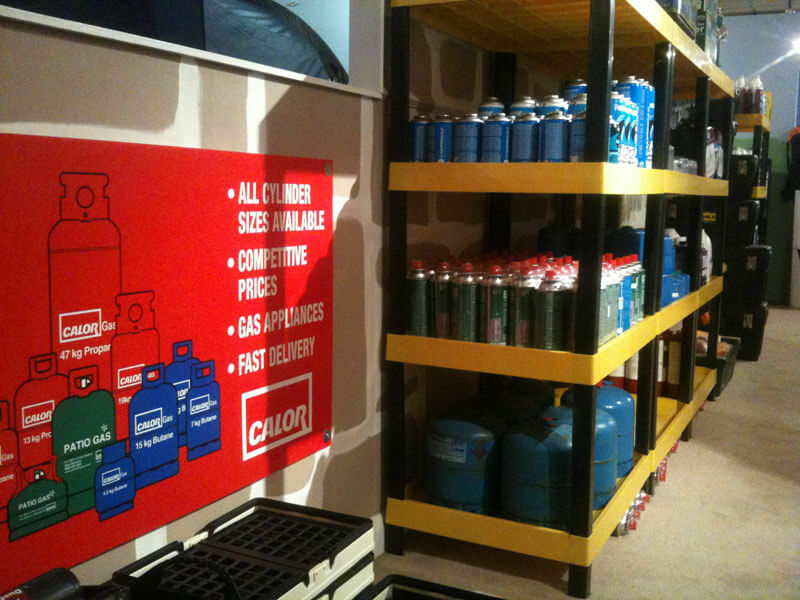 Our camping gas we stock in variety of sizes and also the option of multipacks, we also keep camping gaz to exchange with your empty canister. 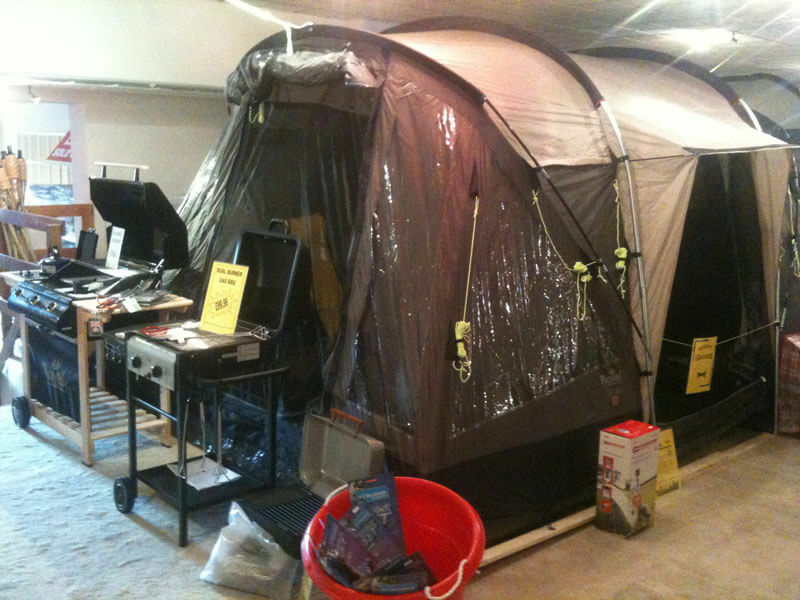 Our bbq selection has a range of models starting with cheap throwawayyou’re your Webber and broil king supreme bbq’s. 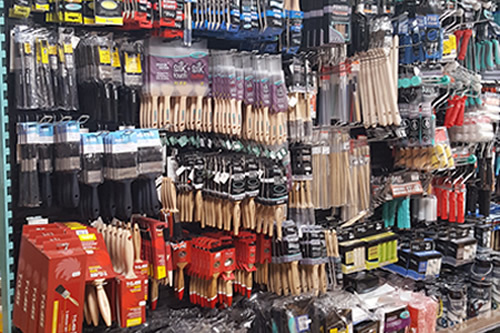 we offer various deals on our bbqs often supplying a free bottle of gas when purchasing certain ones or offer a discounted price when you purchase a bottle of gas at the same time as a bbq.we keep everything from your cooking tools right up to your charcoal and fire lighters.